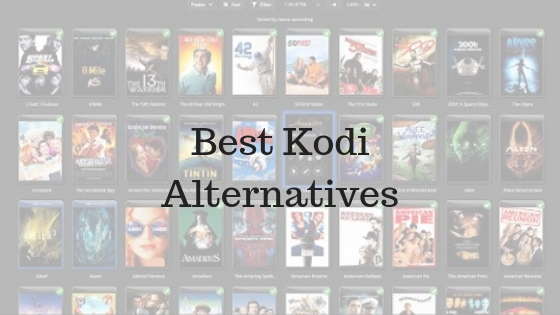 Are you searching for best Kodi alternatives? then you are at right webpage. 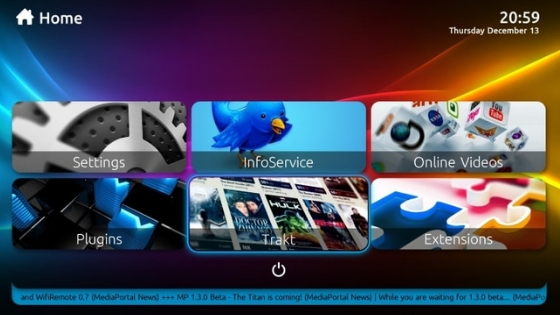 We are going to share working best Kodi alternatives at Tech Untouch. Kodi is one talk of the digital world, and yes there is a reason behind it. It is the most flexible and robust media center out there that let you stream media and manage all media with add-ons from all over the world. No one wants to quit it, but some Kodi alternatives work best for you in case Kodi does not work for you. After all, due to some errors, Kodi is not worked best for you and in such situation you have to quit it and choose best Kodi alternative that works as per your needs. If you are looking for such apps that work as an alternative to Kodi, then this article is for you. Here we have listed gathered best Kodi alternatives that run on three major platforms: Windows, macOS, and Linux. 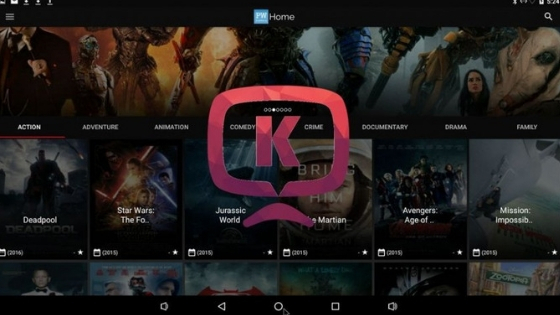 Kokotime is made for android platform and one of the fresh-faced media centers. With this app, you can search files from your home network, scan your playlists, and stream your favorite to your device. If the media is stored on your network, then Kokotime does a great job in organizing the media by genre or the rating given by you. It also supports the Chromecast, but it works better with Universal Cast feature. This feature can stream media from the storage device to your Android device or any other devices that connected to the network. Even though it is new, it has a good collection of third-party add-ons that are only expected to increase over time. With the simple presentation, one can stream media between different devices as well as software that do not have devices like a web browser. It has DLNA, and non-DLNA devices support for alternative device streaming option. One can stream content between games consoles, computers, and smart TVs. To set up this Kodi replacement is not easy but once you get the process, you will find whole process smooth and nice. With small and solid plugin selection, it is made for the tech-savvy users for web streaming, too. If you do not want to leave the Kodi app as you are using it from a long time, but if you want additional options that are open and versatile, then the Open Source Media Center (OSMC) app is for you. As this app works on multiple platforms, it can stream multiple media on the various device. 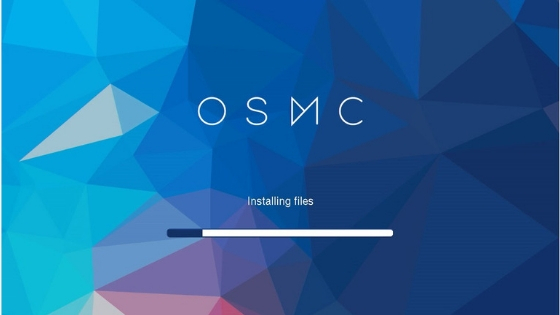 OSMC is Linux distro based on Kodi, but the modified version of the Kodi would not be able to run on default like Raspberry Pi and Apple TV. Compared to default one, the interface is slightly different with Kodi with a nice radial menu of the home screen that shows you all of the features of OSMC include local library streaming, live TV, TV tuner support, and Kodi addons. If we do not cover plex in the list of programs like Kodi, then this article remains incomplete. It can easily manage all your media. It runs from a server, not from the dedicated appliances or PC. From different OS and app, one can access all the media via the app. It is an excellent alternative that can run on all type of server, not only on Linux. It supports various OS like Linux, macOS, Windows, and FreeBSD server. Emby is better than Kodi and considered as the open-source option to Plex. 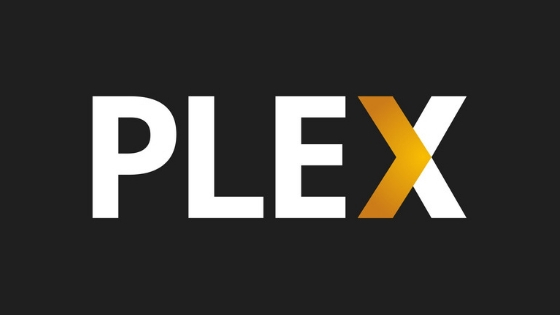 Like Plex, it runs on official and severe support for Windows, Mac, BSD, and Linux server operating systems. With the web interface, the media can access. Even it can run by Emby apps available for game consoles and mobile. If you want to try anything else than the Kodi or Plex, then Emby is for you. Try once. 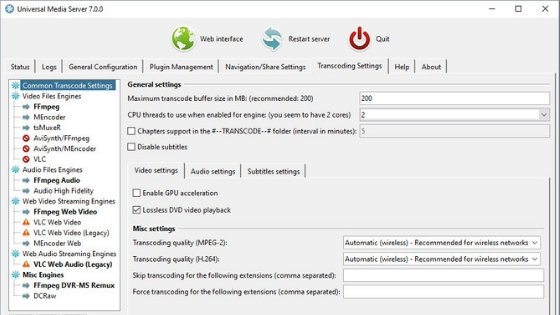 Stremio is a program for Linux, Mac, and Windows. It supports playback of local media and live TV. 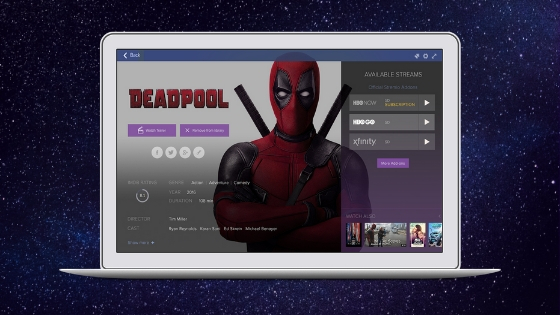 Stremio app’s features include support for add-ons, “instant HD playback,” auto-detect subtitles, and ability to broadcast media via DLNA to the Chromecast, Apple TV, and other devices. If you favor a centralized media center that is better than Kodi as an alternative, then try this software without regret. Media Portal is media center for a Windows only. It operates almost the same as Kodi. Like Kodi, users can record live TV, tune into live TV, and install plugins. Additionally, the software can customize with handle multiple types of media (photos, music, etc.) and different skins. If you are in lack of a good media center and you are a Windows user, then MediaPortal is a good alternative as the first step. Are you looking for a good media management system for macOS, then pick the Usher for your Mac. This software easily manages your media on the Mac, as it can handle your iTunes library, photos, and other media on the system. 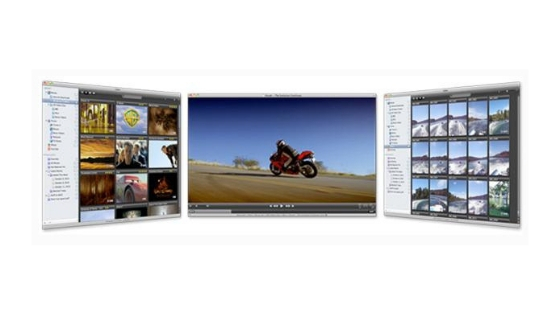 It is packed with full of features like add-ons, mobile support, and DLNA. Those who want an easy way to manage all the media on the Mac, Usher is for them. It is all about apps like Kodi OR Kodi Alternatives. Kodi is almost for all PCs, tablets, and even for the Raspberry Pi. Still, due to some problems, people look for an alternative that works like Kodi or works better than Kodi. And here we have already listed all of them. So what do you think? Which one will you pick? Answer this question in the comment box below. Thank you!